Hi there! It’s Maryanne from The Little Epicurean. The popularity of electric pressure cookers is on the rise! Pressure cookers (like the Instant Pot) make preparing meals quick and easy. Cook soups, stews, and even whole chickens in the super versatile pressure cooker. 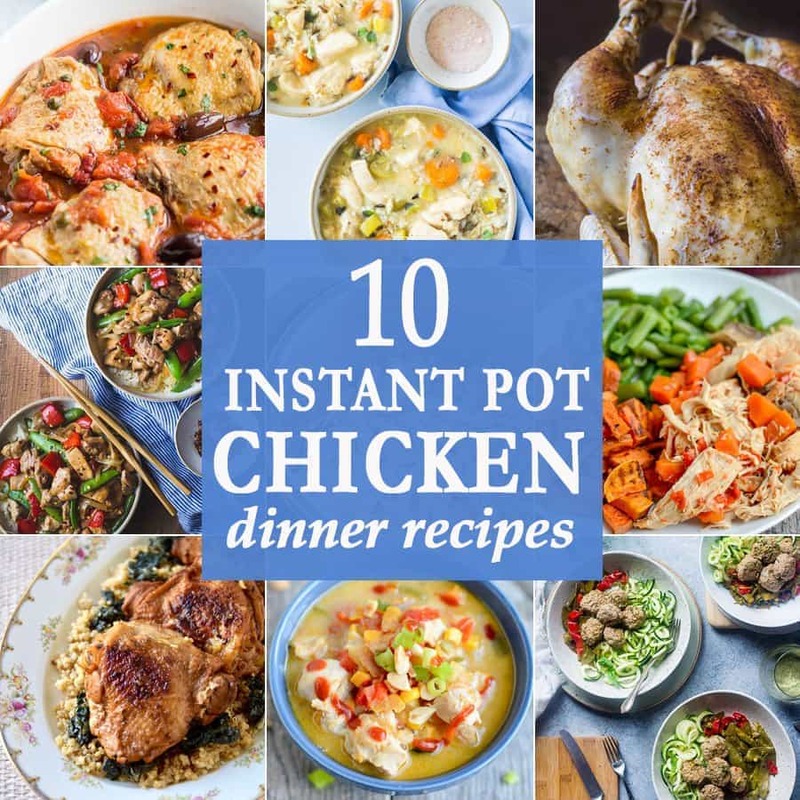 Today we’re sharing 10 instant pot chicken dinner recipes that we hope will make their way into your weekly dinner rotation. 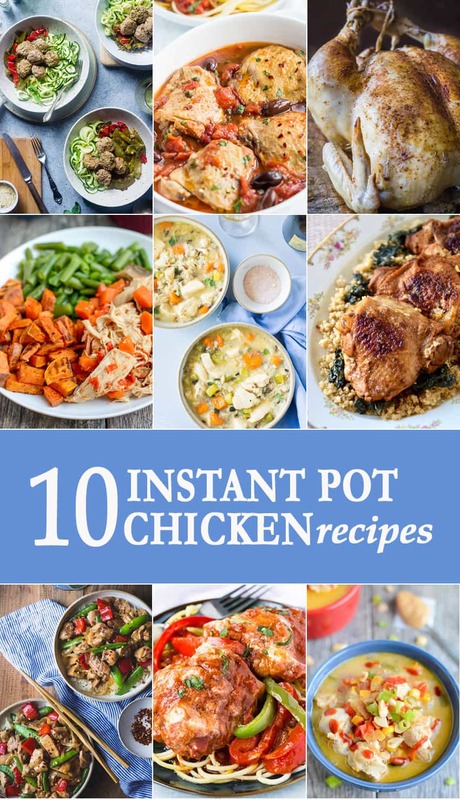 Instant Pot Chicken Recipes for the win! Enjoy! Instant Pot Bruschetta Chicken | The Cookie Rookie Our very favorite Instant Pot Chicken Recipe! 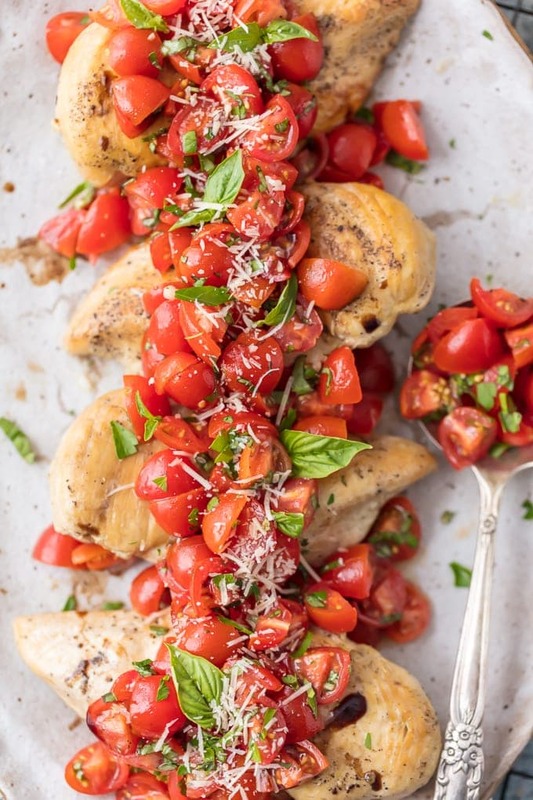 This flavorful Chicken is loaded with tomatoes, basil, parmesan, and balsamic! Such a fresh, light, easy, and QUICK weeknight dinner idea made in a pressure cooker! 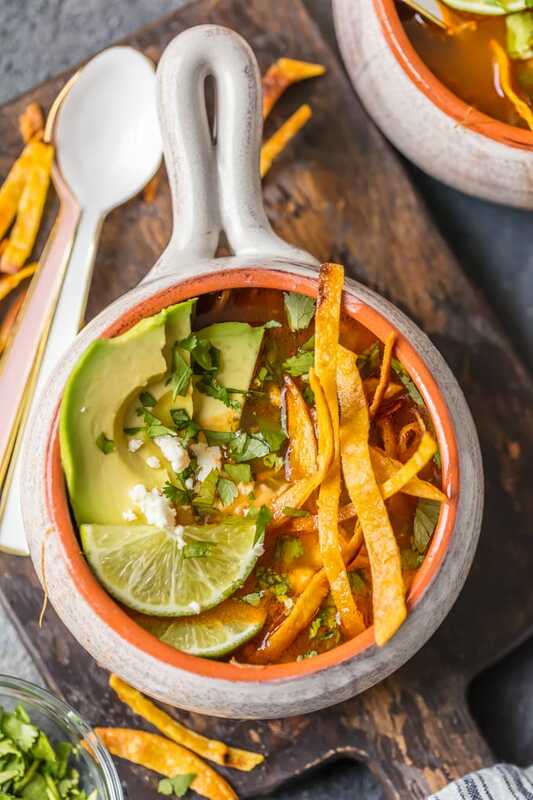 Instant Pot Chicken Tortilla Soup | The Cookie Rookie This EASY Chicken Tortilla Soup is so flavorful and quick! 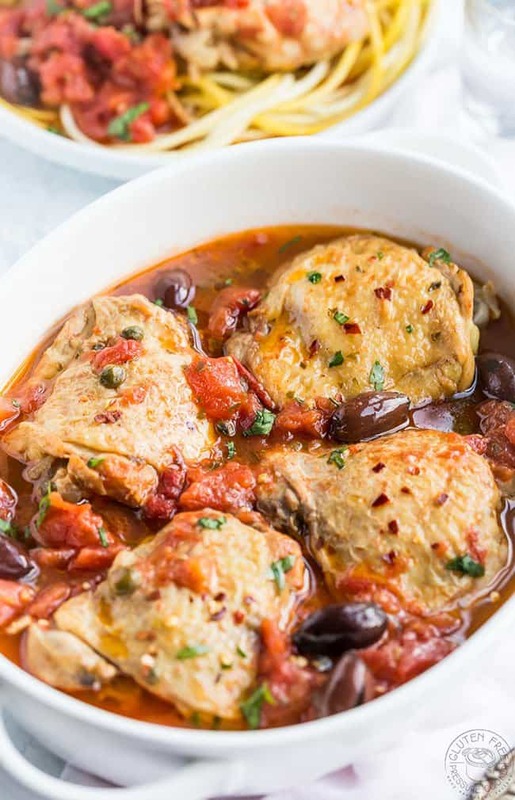 We love this Instant Pot Chicken Recipe! 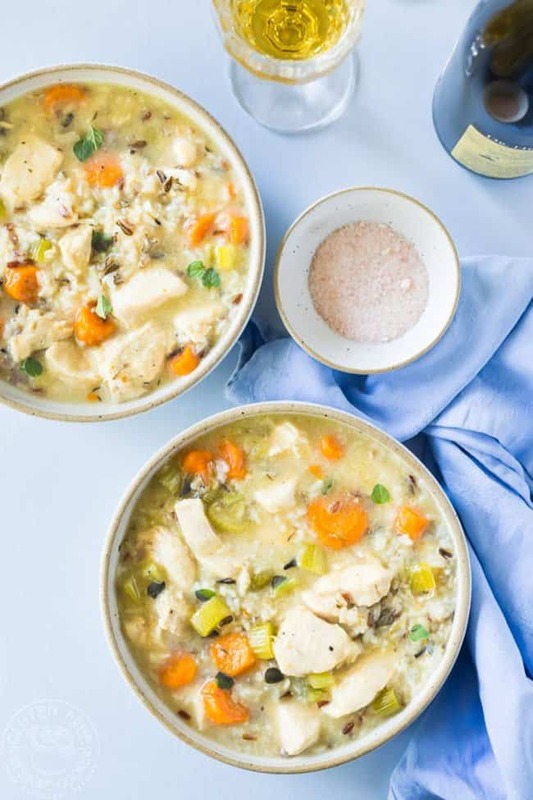 Pressure Cooker Chicken and Wild Rice Soup | Gluten Free Pressure Cooker This gluten free chicken and wild rice soup takes less than half an hour form prep to cook to finish! 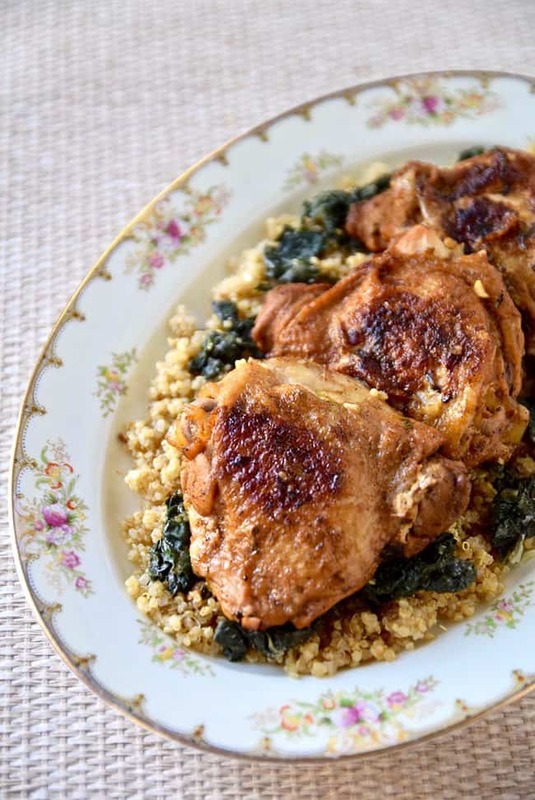 Pressure Cooker Chili Lime Chicken Thighs | The Tasting Page Pair this pressure cooker chili lime chicken thighs with some brown rice, quinoa, or greens for a quick and easy weeknight dinner. Instant Pot Whole Chicken | Gluten Free Pressure Cooker It doesn’t get any easier than this. 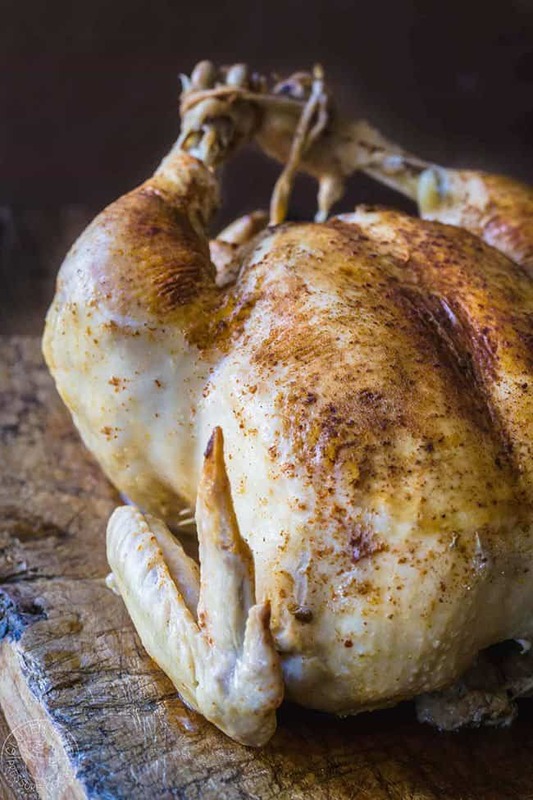 Did you know you can cook an entire chicken in a pressure cooker?! 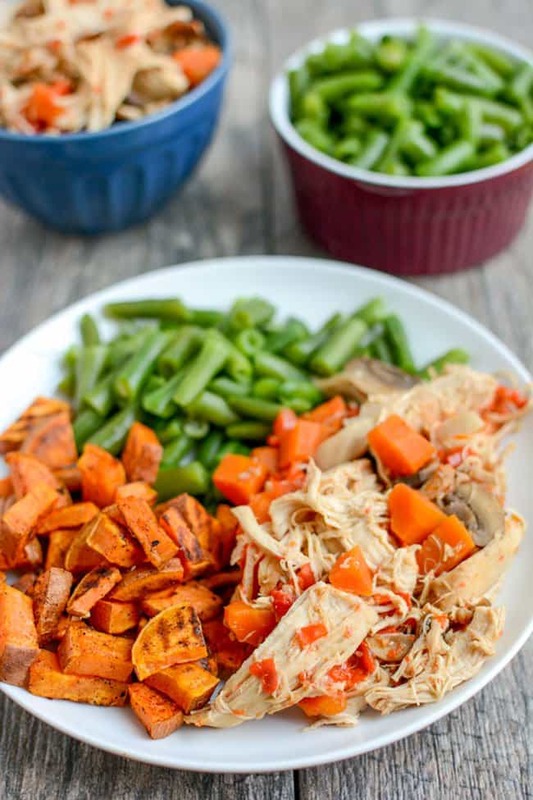 Instant Pot Asian Chicken | The Lean Green Bean This versatile instant pot Asian shredded chicken can be served over rice and veggies, used to fill tacos, or mixed into a soup. Instant Pot Meatballs Primavera | Food Faith Fitness Tastes like classic pasta primavera, but it’s lighter and healthier! 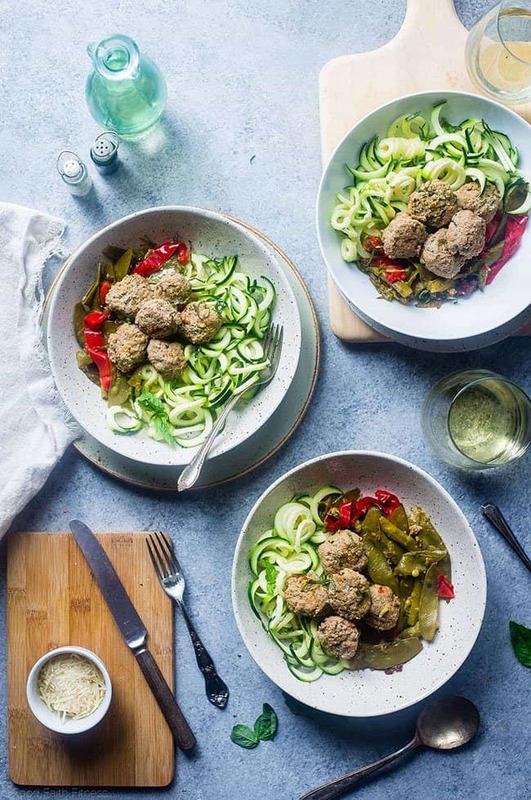 Make a low carb version by serving these chicken meatball over zucchini noodles. 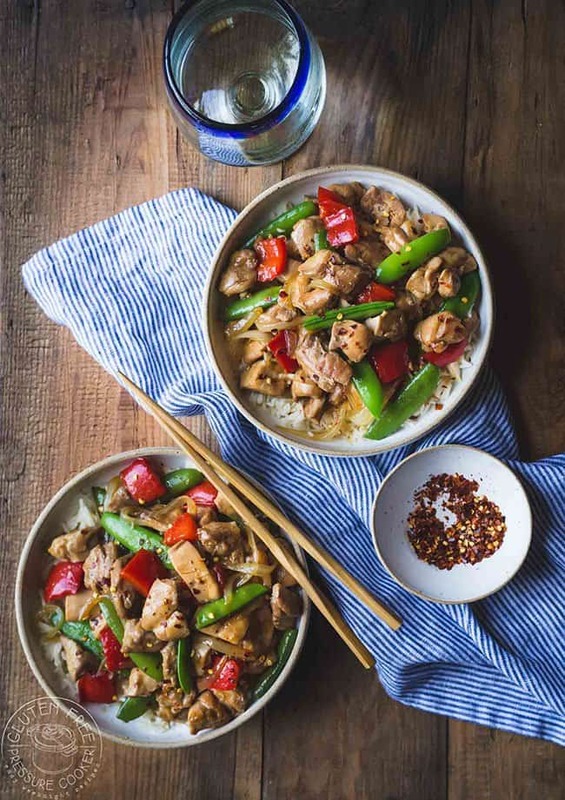 Instant Pot Firecracker Chicken | Gluten Free Pressure Cooker It’s like take-out, but better! This firecracker chicken takes minutes to cook in a pressure cooker. 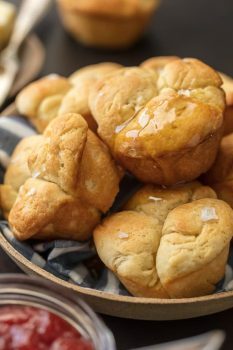 It’s gluten and dairy free, but with a little tweaks it can also be made paleo-friendly! Pressure Cooker Chicken Paprikash | Gluten Free Pressure Cooker This take on a popular Hungarian recipe is a hearty dish that’ll definitely please even the pickiest eaters. Made with onion, tomatoes, and paprika, the sauce it super flavorful! 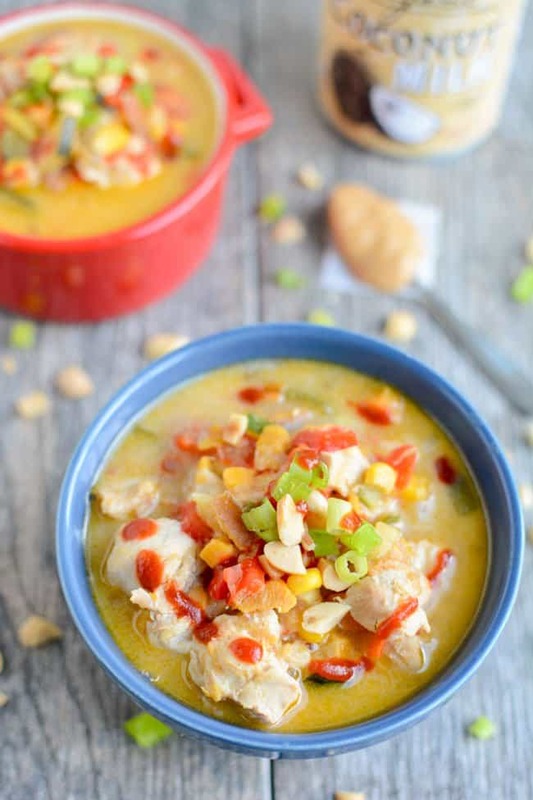 Instant Pot Thai Peanut Chicken Soup | The Lean Green Bean This dairy-free Thai peanut chicken soup is packed with vegetables. It’s a quick and satisfying one pot meal. 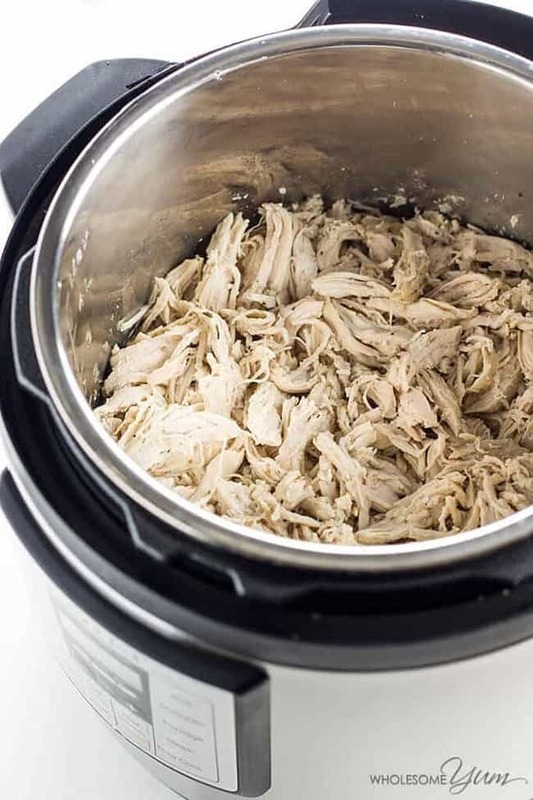 Pressure Cooker Chicken Breast Recipe (Shredded Chicken) | Wholesome Yum Turn to your pressure cooker when you need shredded chicken for salads, nachos, enchiladas, casseroles, and more. It’s a quick and easy way to get the job done! 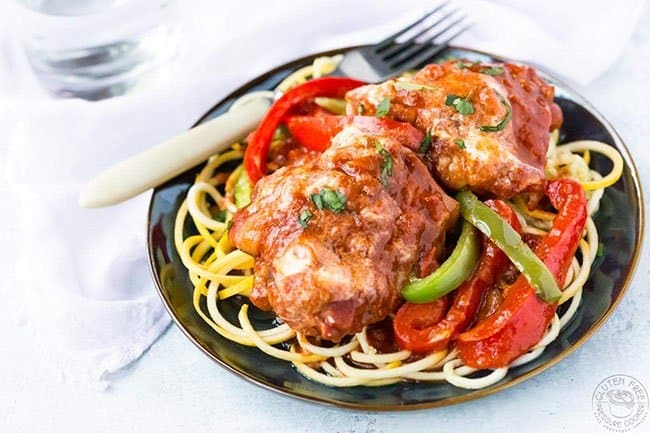 Pressure Cooker Chicken Puttanesca | Gluten Free Pressure Cooker Serve this tasty pressure cooker chicken puttanesca over rice, noodles, or even a salad. The combination of flavors from the garlic, tomatoes, black olives, and capers is a party! Ooh, yummy. I can’t afford an instant pot though. 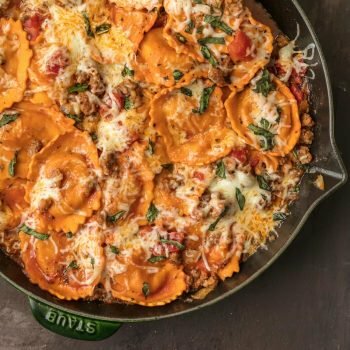 Any way to adapt the recipes? Thankyou for sharing. amazing your website is amazing! Chicken is awesome no matter how you eat. Thanks for sharing all these amazing Pot Chicken recipes; I am definitely going to try these! WOW! These All Recipe so too yummy but i don’t like chicken.